As previously mentioned, I’ve been reading a lot lately. I sometimes think EE has morphed into a novel-centric space. I’ve been blessed with receiving some great books. Such was the case with Deep Breathing. The author reached out to me and provided a book for an honest review. Keep reading. Although she writes under the name G. Davies Jandrey, friends call her Gayle. She is a retired educator, poet and writer of fiction. For five seasons, Gayle worked as a fire lookout in the Saguaro National Park and Chiricahua National Monument. 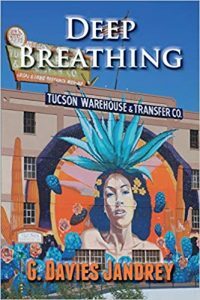 It was in these “sky islands” that she first learned to love the richness and diversity of southern Arizona. This double life, one spent teaching teens, the other focused on natural history, informs both her poetry and prose and provides the reader with an experience as complex and rewarding as the environments in which they incubated. Her work has appeared in Calyx, Bilingual Review, Passager, Portland Review, The Berkeley Fiction Review, The Prose Poem Project and Wildbranch, An Anthology of Nature, Environmental, and Place-based Writing, among others. A Garden of Aloes, her debut novel, was published by The Permanent Press in 2008. Journey though an Arid Land was published in 2014 by Fireship Press. A Small Saving Grace was published by Cortero Press, an imprint of Fireship Press, in 2016. She makes her home with her husband, Fritz on the desert outskirts of Tucson, Arizona. When not at her desk writing, or in the kitchen cooking, she can usually be found in her garden. 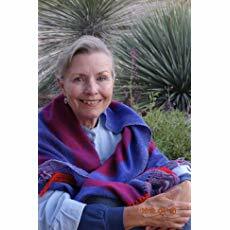 To read samples of her novels, A Garden of Aloes, Journey through an Arid Land, A Small Saving Grace or The Millipede and Other Less Embraceable Friends, a children’s natural history, visit her website: www.gaylejandrey.com. Jandrey deals with the disenfranchised—from the disabled to the homeless veterans. She does so in a way that is realistic, a portrayal of resolve and empowerment, not with despair or hopelessness or overly sympathetic. 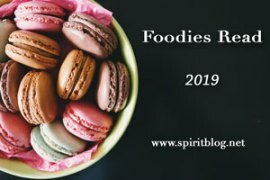 There’s a full cast of flawed characters in the novel and since Abby, the main character, is the founder of GSG, a non-profit catering to the underserved, it’s no surprise that most of the flaws are physical. Abby deals with CP and spinal bifida and speeds around Tucson in her motorized wheelchair. Her best friend and employee, Rita, is an amputee. Another friend, Robert, is gay and suffers from CP as well. To round out the cast, there’s an immigrant one-eyed pole dancer, a dredlocked ex-addict and a battalion of homeless vets. She is tireless in her pursuit of helping the disabled find meaningful employment or honest contractors. She is dedicated to the disabled orphans of Nogales. She is a loyal friend. This might sound like a boring tale of triumph but please refer the the cast of characters. Abby finds herself in all sorts of dangerous situations with no fear. She finally decides to take the plunge, so to speak, and dive into dating. There’s lots of potential story-lines in the novel and Jandrey could have gone down many different paths. She stays with Abby though and the novel is the better for it. I highly recommend Deep Breathing. It reminded me a great deal of A Handbook for Beautiful People by Jennifer Spruit. I had researched a couple of mango emapanada recipes but in the end I decided to try my hand at creating a cauliflower taco. (Cauliflower is the newest “it” vegetable of the moment anyway.) It seems like the length of this recipe might lend to the complexity. No. 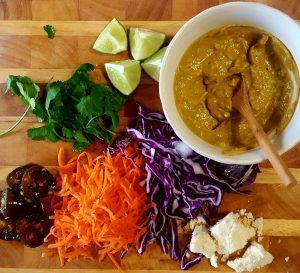 Super easy but the taste is amazing! Preheat oven 425°F. Line a rimmed baking sheet with parchment paper. In a medium mixing bowl, whisk eggs with salt, garlic powder, chili powder, cumin, and cayenne pepper. Place breadcrumbs in a separate large bowl. 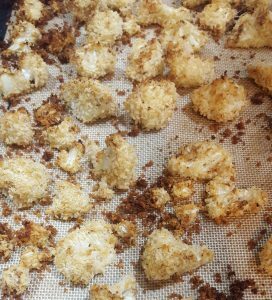 Toss cauliflower in the egg mixture then roll in the breadcrumbs to coat evenly. Place coated florets on the prepared baking sheet. Spray with cooking spray. Bake on the center rack until golden and crisp, about 30 minutes. While cauliflower is baking, mash avocado in a small bowl. Mix in lime juice, mayonnaise, sriracha and a pinch of salt until well combined. Remove cauliflower from oven. Heat tortillas (using a stove top griddle). To prepare, spread 1 tablespoon of the avocado mayo on a tortilla (depending on the size of the tortilla you might want a bit more). Top with cauliflower. Add some shredded carrots and cabbage. Garnish as you wish! Seriously, amazing eats. The crunchiness is reminiscent of a fish taco (except these are obviously vegetarian). You must try these and you must read the book. The tacos are really appetizing. I think they would be good with just roasted cauliflower without the egg coating, and then they would be vegan. Tempting! True, but I like the crunch. I also think they would make a great appetizer with just the cauliflower and the avocado mixture. 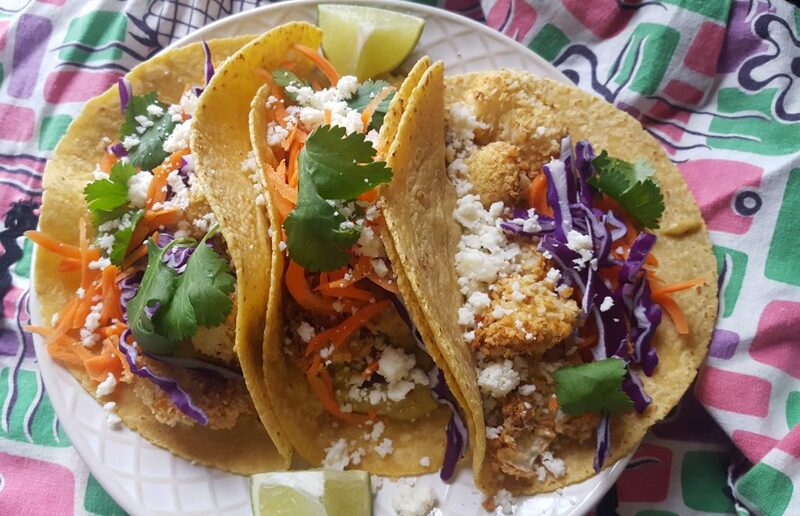 The cauliflower tacos look really yummy! Thanks for your honest book review, I am going to get the kindle version! I hope you like the book. 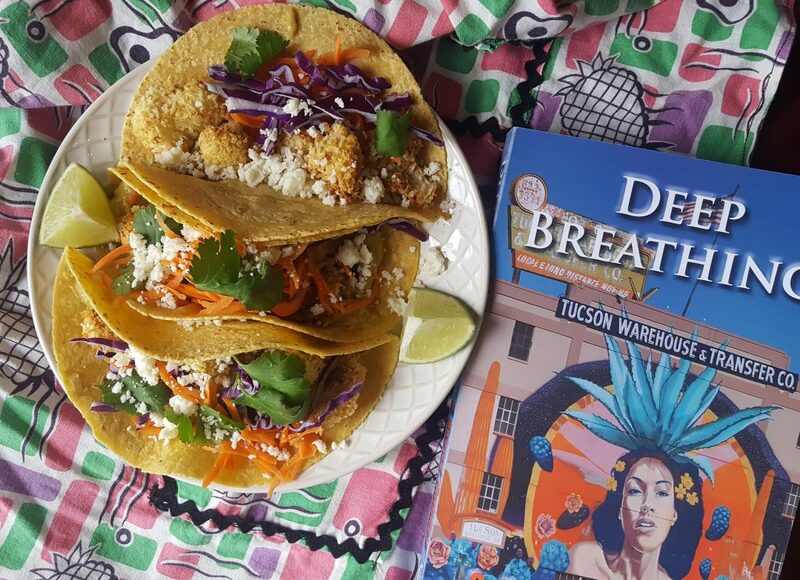 You must try these tacos, Angie! Really delicious! Although I’ve never had a vegetable taco, I’ll certainly be trying these. They sound absolutely delicious. Great review. I will add this to the ever growing list. G. Davies Jandrey, otherwise known as Gayle is an old and cherished friend of mine, and I love her books. Having said that, let me add that your “Food” angle was as clever and original as any review I’ve ever read. Thanks for stopping buy, Veronica! I enjoyed Gayle’s novel!